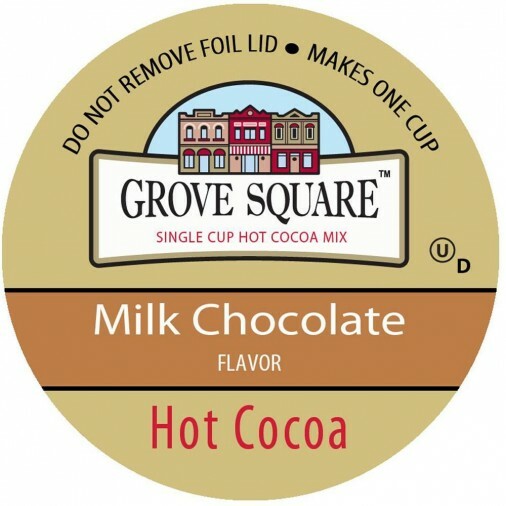 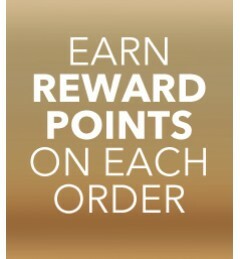 Cozy up to the smooth milk chocolate, hot chocolate by Grove Square. 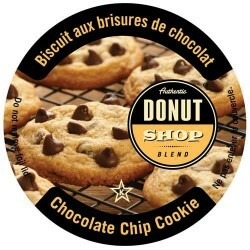 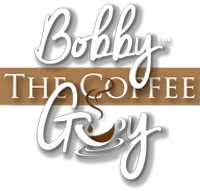 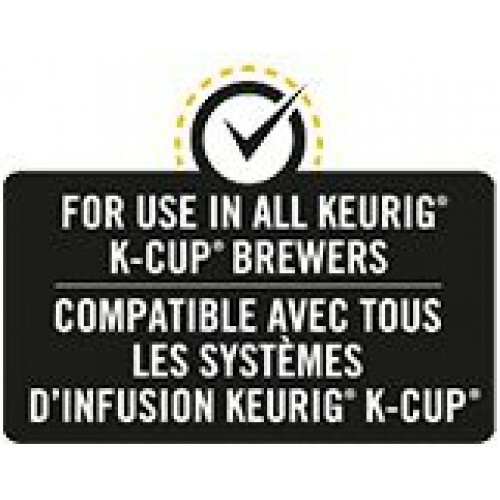 Now you can have it delivered right to your home or office with Bobby the Coffee Guy. 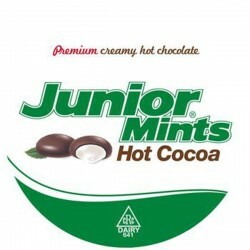 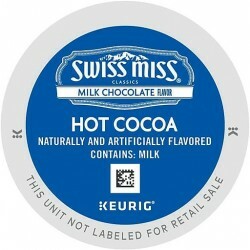 Ingredients: Sugar, Glucose Syrup Solids, Cocoa (processed with alkali), Partially Hydrogenated Vegetable Oil (may contain coconut, soybean, sunflower, palm and/or canola), Nonfat Dry Milk, Modified Whey, Maltodextrin, Salt, Natural and Artificial Flavors, Cellulose Gum, Sodium Caseinate, Cornstarch, Lactose, Dipotassium Phosphate, Sucralose, Mono- and Diglycerides, Silicon Dioxide, Soy Lecithin, Artificial Color.